If the church is to thrive in the twenty-first century, it will have to take on a new form as it ministers to the 120 million unchurched people in the United States. 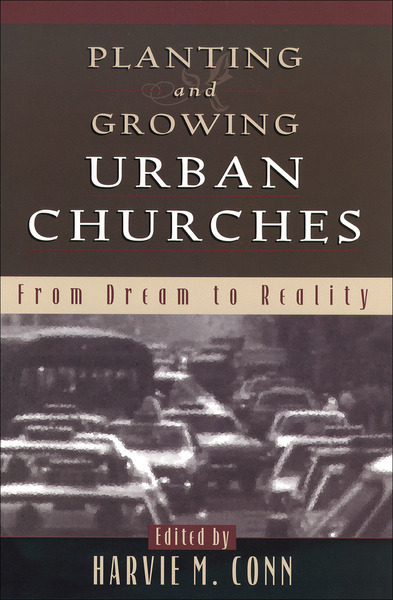 Planting and Growing Urban Churches is still virtually the only available text on church planting in North America and beyond. In this third edition, readers will find material on the importance of healthy, biblical change in our churches, updated appendices, insight on our postmodern ministry context, and strategies for reaching new population demographics such as Generation X and Y.
Pastors, ministry leaders, and church planters will find the information and advice found in this book invaluable as they carry out their ministries.